There are lots of apps designed by various developers to help Android users keep their device and data safe. These lock screen apps not only help to prevent unauthorized access but also serve as an amazing upgrade to the device. The Google Play store is filled with such application with brilliant customization features. If you are also one of those people, then you are on the right page. Here in this article, we are providing you a list of best lock screen apps for Android devices. So, take a look at the list and decide which application is suitable for your needs. Here, we are going to mention wonderful lock screen apps for Android device. So, let's give a look at them. AcDisplay is one of the finest lock screen apps for Android phone. It is free to download and install from Google Play Store on your device. Once it is installed on your phone successfully, it shows a beautiful screen that let open notifications from the lock screen. It comes with an incredible stability level, and it comes with many other features, such as Dynamic Background. CM Locker is great for the protection of confidential data on your device. You can lock your device's screen to ensure your privacy. It comes with anti-theft protection that let you locate your missing or lost device, and lock it remotely. The app also provides from fingerprint support and it also comes with beautiful HD theme and wallpapers that are free to download. HI Locker is iOS lock screen app which is considered the ultimate one. 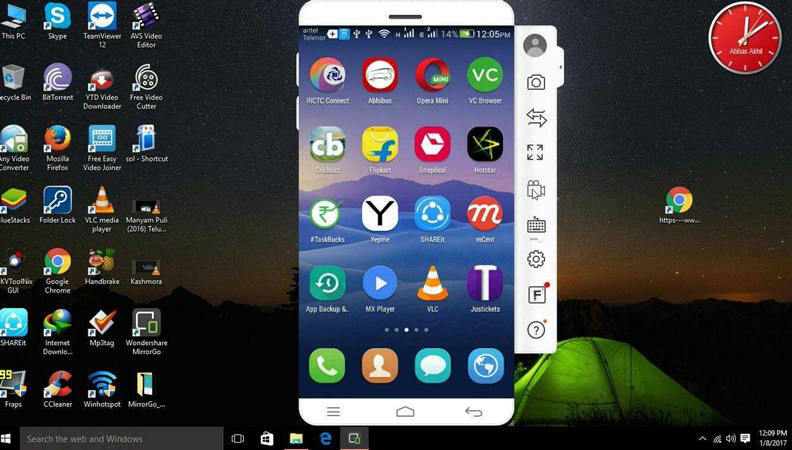 The app was designed on the basis of the mix of classical "Lock Screen" on the Android older versions, with the modern of Android Lollipop. It comes with a great notification system on your device lock screen, along with Material design style. It comes with customization features you can explore by download the app. LokLok is a little bit different from lock screen apps and it is truly fun to use when you use this app. It allows you to interact with your loved ones right from your device's lock screen. Plus, it let you leave notes, photos, and drawings for your loved ones and get to know when they see their phones. It comes with many handy features that you will love for sure. This app comes with a lot of customization features for your device lock screen. It has various lock methods, widget options, passcode styles and incredible wallpapers you can try. 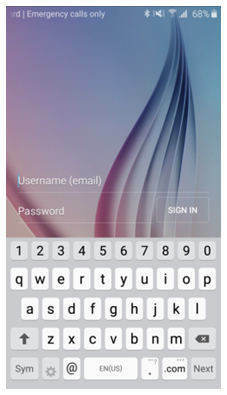 The app is truly the best password app lock for Android available on Google Play Store. Next News Lock Screen app is provided by Microsoft corporations on the Google Play Store. It is specially designed to customize an Android device. This app comes with everything you are looking for. The app provides support for fingerprint unlocking. Plus, it has an integrated music system that supports services, like Spotify and Pandora. It is a simple lock screen app you can try out on your Android phone. It now comes with the latest updates, such as pattern unlock, auto-taking Selfie, security safe, and many more. Now, it provides supports for Samsung Galaxy S Series Fingerprint Lock. Plus, the app also has a Pro version, but you can try its free version before buying its Pro version. SlideLock Locker is a simple locker that comes with powerful and wonderful notification features. It has many features, such as swipe the screen to unlock your device, custom options for every app, time reminders, material design, and low battery usage. It is one of great lock screen apps for Android that allows you to access your other apps quickly and easily right from your lock screen. It is free to download and install on your device, and you can download it from the below link. If you want a smart and considerate tool for screen lock, then using SnapLock is a good option. With this app, you will get an intelligent assistant that won't let you miss any notification. The app has inbuilt personalization options with editor-picked wallpapers for the lock screen. Plus, you will also get the music player interface on the lock screen. Sometimes, due to random mistakes, people also get locked out of their device. Unfortunately, this situation can be very frustrating especially when you have lots of personal data and it seems impossible to access your device. But don't worry, Tenorshare 4uKey-Android Password Bypass is here. This tool is the best software you can use to remove the password lock without any doubt. It can be used to remove various kinds of lock screen with just one click. So, use this smart tool whenever you get locked out of your device and get easy access to your phone. Step 1: Run the software and connect your device with it. 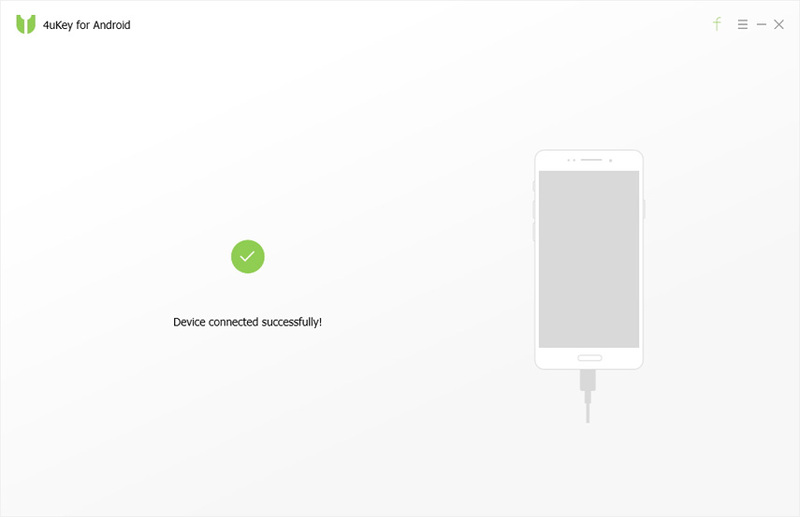 As the device is connected, the software will automatically download a driver compatible with your device software. Step 2: You will see the Remove option on the screen once the driver is downloaded. Tap on the Remove button and wait while the software prepares the environment for password removal. During this, the software will also send a data package to your device. Step 3: Finally, you will be prompted to continue the process. The pop-up notification will state that the screen lock removal will erase the data from the device too. It will only take a minute and your device will become accessible once more. As you can see, there are various apps that can be considered amazing to improve your Android device functioning. And these apps include all kinds of lock screen feature. You can set the best app lock for android devices as you see fit. But the app that can help you to unlock your device in an unexpected situation is Tenorshare 4uKey. It is the most effective and reliable tool that can help you to regain access to your device.